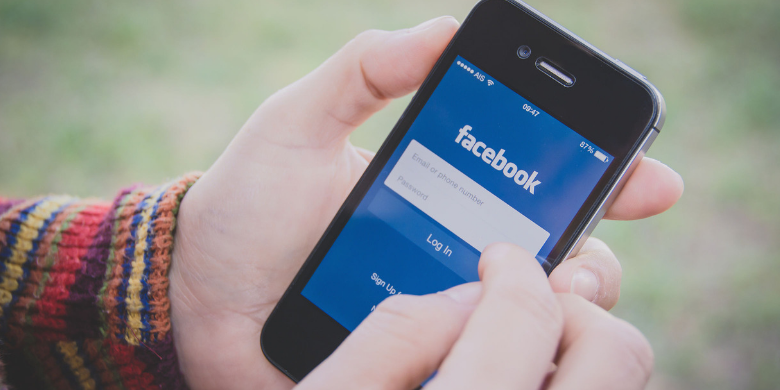 How Can You Improve Customer Engagement on Your Facebook Marketing? Are you looking to engage your audience with more relevant content? Facebook marketing increasingly focuses on adding value, and Facebook groups are a great way to do that. Facebook groups offer a more seamless approach to creating conversations than what you’ll find in Pages. Furthermore, it offers a more intimate, downsized forum through which ideas can be shared. Building an audience involves establishing a platform through which a community can sprout. Relationships are all about community and having that vital platform through which comments flow back and forth. It’s the kind of customer engagement that consumers relish. People who are essentially strangers end up working together toward a better understanding of various topics within your industry. Some organizations will loop their employees into a Facebook group to communicate more effectively, especially if some of the workers are remote. Be thorough in your description of your group. This will help weed out those who don’t quite fit the mold while attracting those who do. Every group needs rules so members know what is expected of them. Facebook already includes rules that prevent spam from becoming an issue, and there are rules involving behavior, but you can add some of your own to customize your group. Don’t let your group discussion go stagnant. While members are free to share as much as they like, you should be the moderator and bring up topics regularly so the conversation has as few lulls as possible. One way to stay relevant is to develop weekly themes that help you stay on target. One way to see interest in your groups take a nosedive is to refrain from responding to posts. When your members have a question, jump on it as quickly as possible and you’ll see a livelier, engaged process. Furthermore, your members are there because you share some interests, which means you need to keep that air of exclusivity. When topics become too broad, you’ll see members stray and look for other groups. Facebook marketing isn’t for those with little time to invest in it. Staying on top of trends can be difficult, especially when you’re focusing on your day-to-day business needs. That’s why taking on a third-party professional to manage your Facebook marketing makes perfect sense. 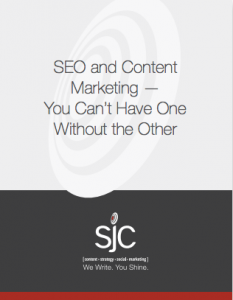 At SJC Marketing, we specialize in social media marketing and can help you develop a strategy for your Facebook groups. Let us help you build a community of like-minded individuals. Check out what we do and let us know how we can assist you.